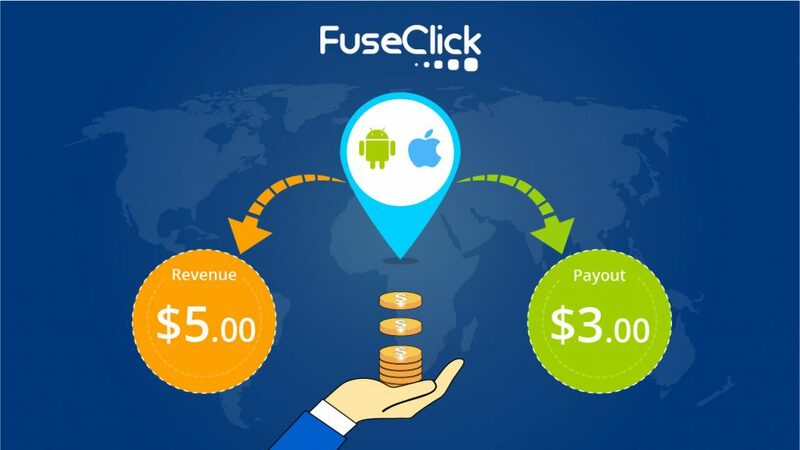 FuseClick offers a new feature to you for specifying offer revenue and payout. You can set multiple price rules based on different countries or Device OS to make your revenue and cost more reasonable, especially your cost in publishers. Please check it in ‘Offers ->Manage Offers->Offer Detail‘ Page.